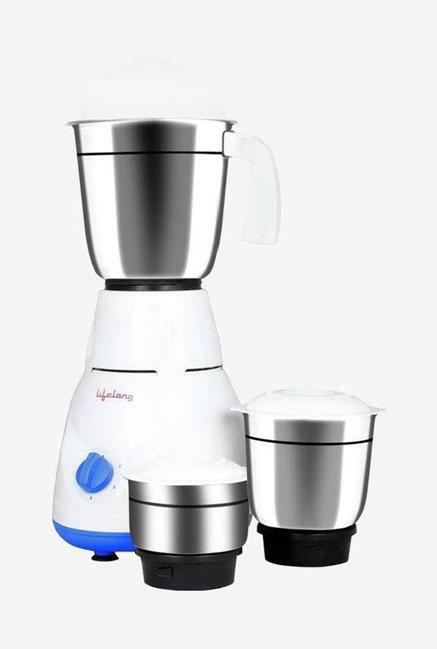 Buy Lifelong MG20 Power Pro 500 W 3 Jars Mixer Grinder (White/Blue) worth Rs.2499 now at Rs.1129. No coupon code needed. Offer valid limited period only Hurry shop now!